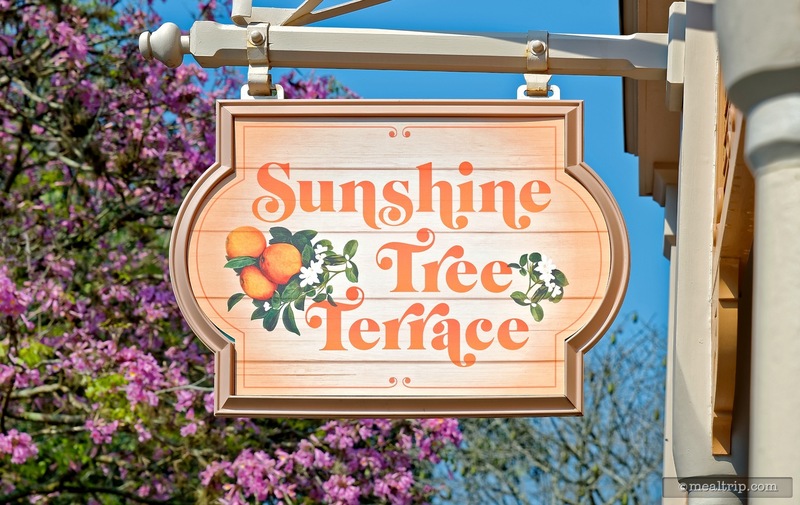 The Sunshine Tree Terrace listing is a Counter Service (quick service) dining location at Magic Kingdom featuring Dessert or Ice Cream cuisine. There are 3 photos in the Mealtrip photo gallery for this location and dining period. 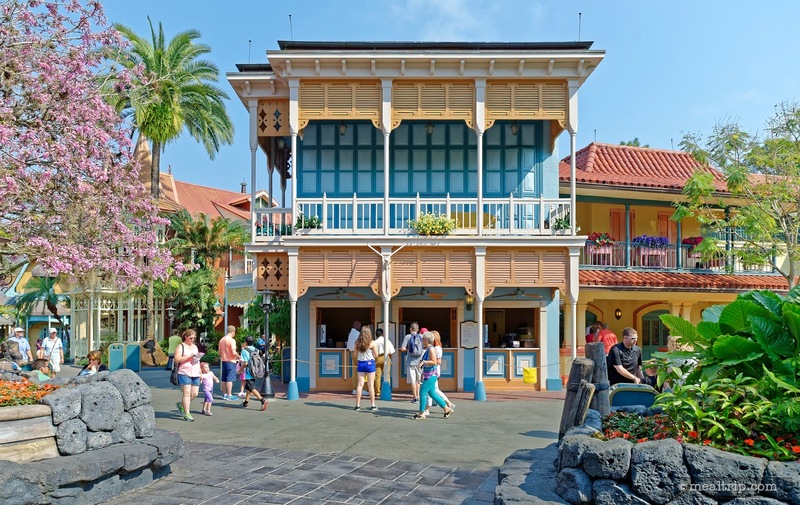 The Sunshine Tree Terrace listing currently has a score of 86 out of 100. Click here to read all of the reviews for this location, or log in to Mealtrip.com to add your own review for Sunshine Tree Terrace. 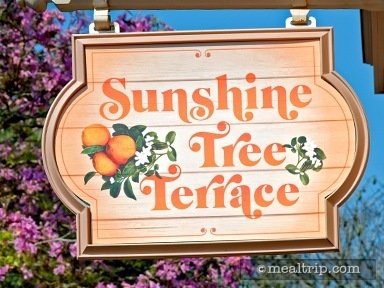 The Sunshine Tree Terrace Sign hangs over the building. 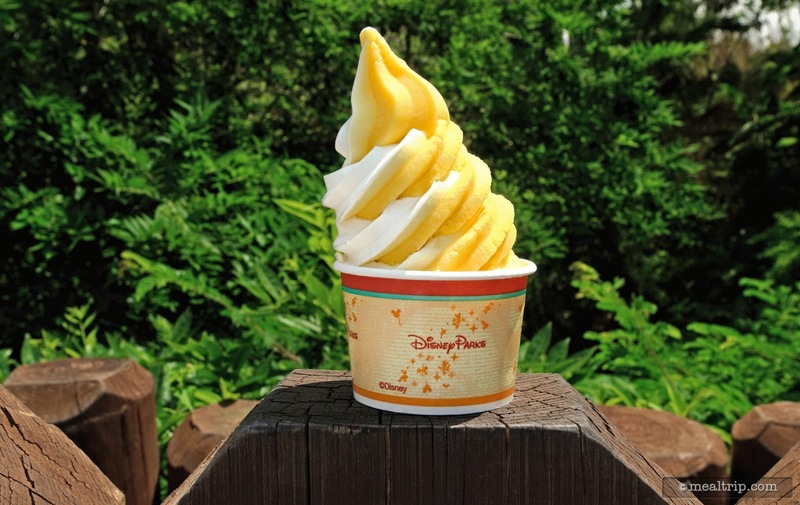 You can't go wrong with the yummy Citrus Swirl! One of our "treats you should try" while you're at the Magic Kingdom. The Sunshine Tree Terrace building, as seen from across the walkway.